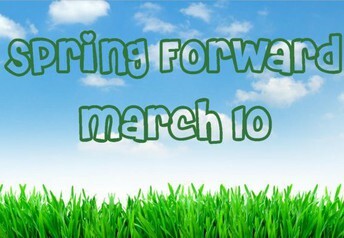 It is hard to believe that Spring is around the corner and we are heading into the final quarter of the school year! I want to thank our students and families for supporting the Kids Heart Challenge fundraiser. As always, the students of Alsup stepped up to support an important cause and we were able to surpass our goal and we raised over $4500 for the American Heart Association! Way to go Alsup Eagles! 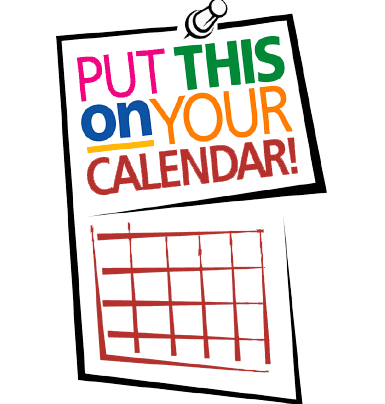 As our 5th graders near the end of their elementary years, it is time to mark your calendars for the Alsup 5th grade Continuation. Continuation will be Wednesday, May 29, 2019 at Adams City Middle School. Our 5th graders will have their final music performance and will receive their certificate of continuation. Cake will be served after the ceremony. We hope all of our 5th grade families can join us! Finally, as we get closer to the end of the school year, our 3rd-5th graders will participate in the state tests known as the Colorado Measures of Academic Success or CMAS. CMAS tests are the year-end state assessments to measure how well our students meet expectations in English Language Arts, Math, and Science. 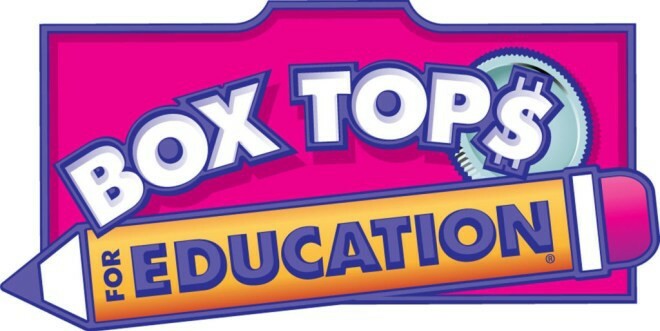 Beginning April 9th, our intermediate students will begin testing. Our 5th grade students will also take the science test. The teachers and staff of Alsup have worked hard to prepare your student(s) for success on this assessment. Please look for information in next month’s newsletter about how you can help your son or daughter be successful. Last year on testing, Alsup was the highest ranked elementary school in Adams 14 based on proficiency and was able to move to performance status! I know our students are ready and will make us all very proud. Let’s cheer them on for great success. We look forward to having the opportunity for our students to show everything they have learned this year. Thank you for supporting us and your student, so that they can do their best. Please send your box tops to the main office! 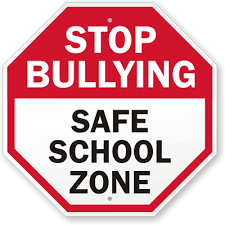 Please be sure that you report any concerns about bulling to school staff! Help us in making Alsup a safe place to learn and grow! Join our parent organization! We are always seeking new voices! Parents, guardians, family, and friends we need your help with Alsup’s Field Day! 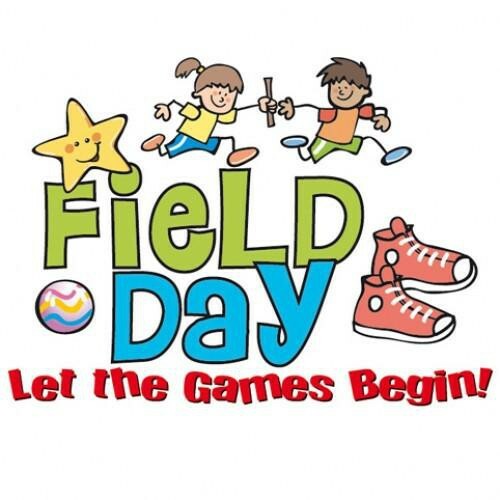 Alsup’s Field Day will be held on Friday, May 17th and we are looking for as many volunteers as possible in order to make the day successful and fun. Students will spend the day participating in fun activities and events to celebrate all they have accomplished this year. 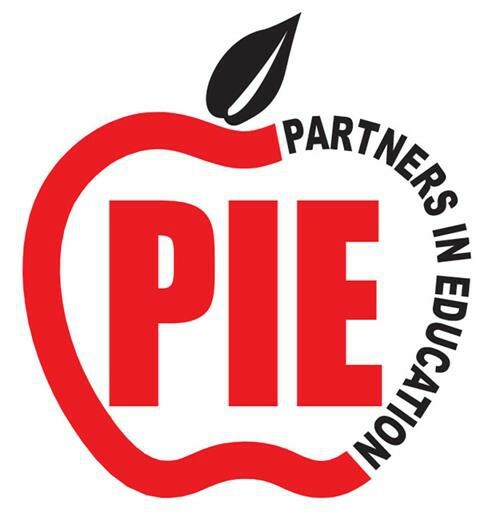 It is a terrific way to come together as a school community before leaving for summer break. There will be a variety of ways you can help prior to field day, throughout the day, and afterwards. We will send home more information in April. If you have any questions before then please reach out to Mrs. Woodward. 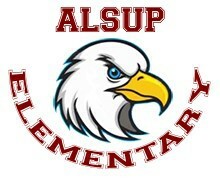 Stay connected and get the latest updates about Alsup! Download the app for your Android or OiS! Help Alsup earn some extra cash! Snap a picture of all your receipts and add them to the Shoparoo App! 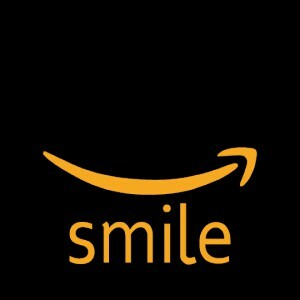 If you already use Amazon, consider supporting "Alsup Elementary Partners in Education" by adding us to your Amazon smile account! 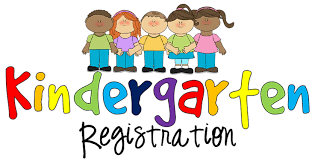 Do you know of any kiddos that are ready to enroll in kindergarten for the 2019/2020 school year? If so, send them to Alsup on March 5th from 9:00-10:30 OR 4:00-5:30 PM. We will be hosing our annual Kindergarten Roundup! 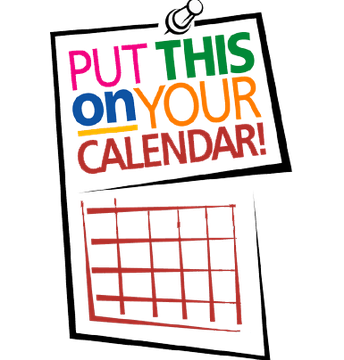 We will be sharing information with you about the 2019/2020 school year, touring the kindergarten classrooms and helping you get started with the online enrollment process, while you are here. Click here, Like our page, Enjoy the content!